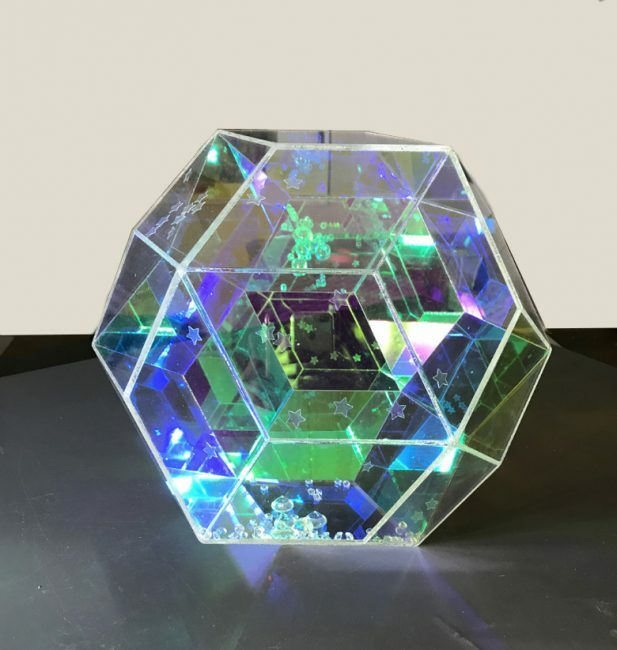 Originally from the Central Valley of California, John Foster relocated to Minneapolis in 2006, site unseen, to pursue a career in the vibrant art community where he earned his BFA in Interdisciplinary Studies/ Sculpture from Minneapolis College of Art and Design in 2012. My studio practice embraces various formal and situational strategies, a synthesis of sculpture, photography, mixed media and performance. My goal is to construct and survey phantasmal, liminal space, bringing the viewer into micro-utopic moment. I create multidimensional works that resonate in physical, digital and emotional space, objects that blur the lines between hyper real and abstract. John Foster will be showcasing in May 2017 at Guy Hepner with a collaborative exhibition featuring The Tax Collection and Dan Lam.